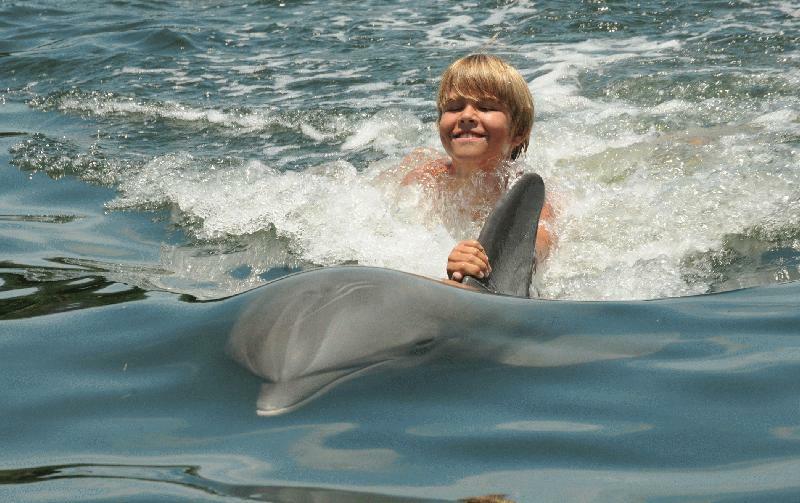 Find Marathon dolphin tours here at Fla-Keys.com, The Official Tourism site of The Florida Keys. 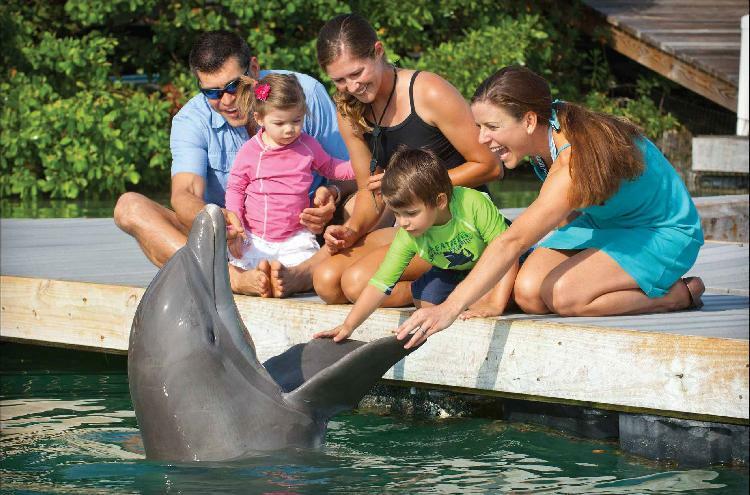 Come meet our friendly dolphins in the water or on the dry docks at Hawk’s Cay Resort! 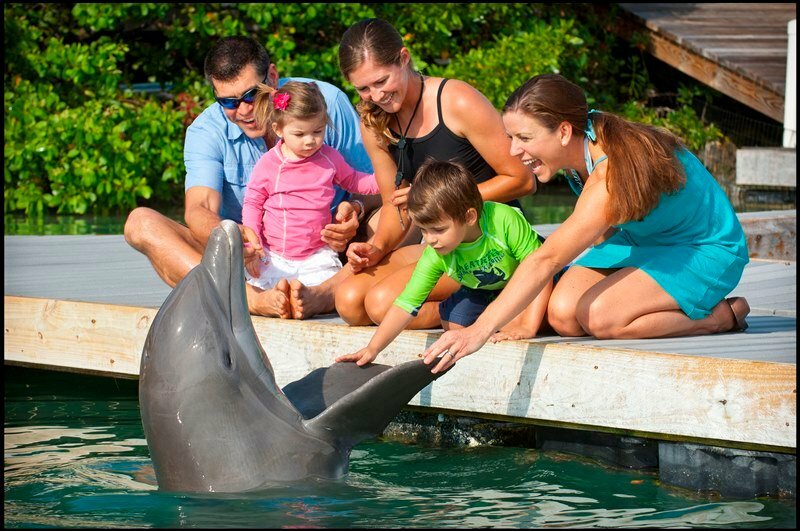 Amazing interaction encounters for resort & non-resort guests. One of our biggest missions is inspiring conservation of natural resources & making dreams come true! 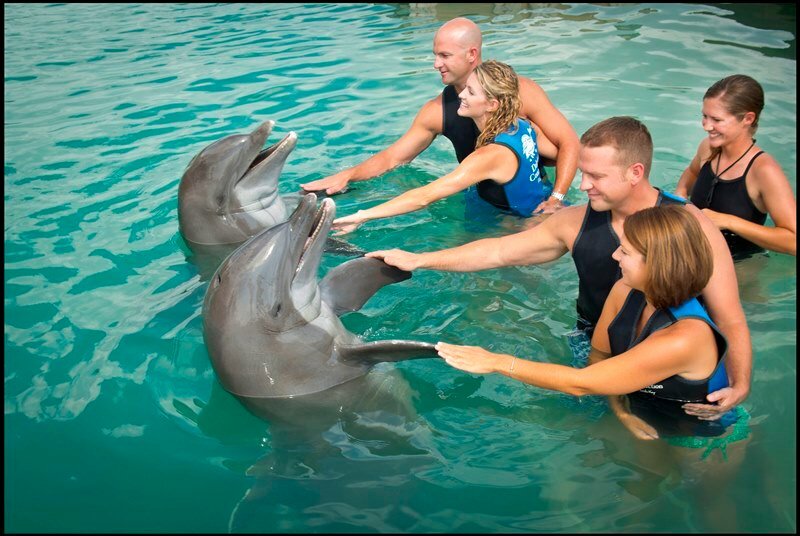 Experience fintastic family fun with our dolphins & sea lions. Narrated behavior sessions & educational presentations every half hour mean something's always happening! 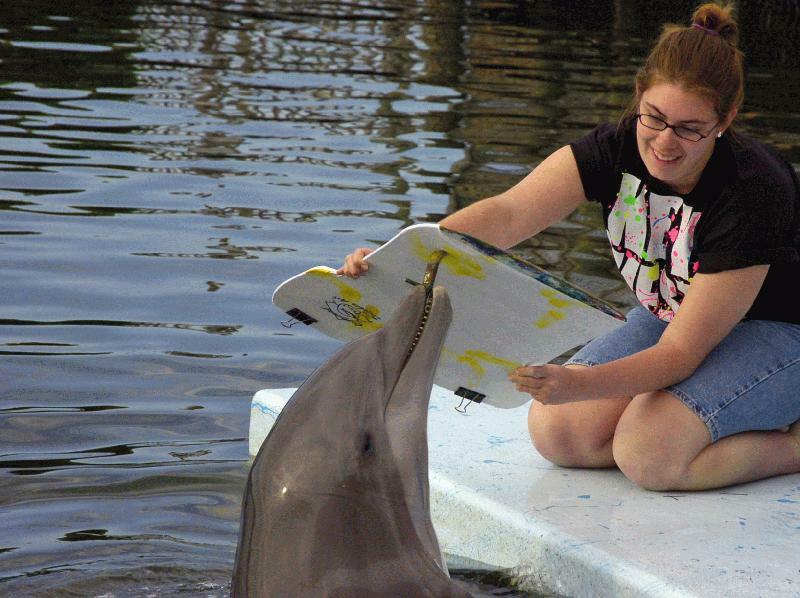 Dolphin Encounters, & other exciting interactive programs are available too! 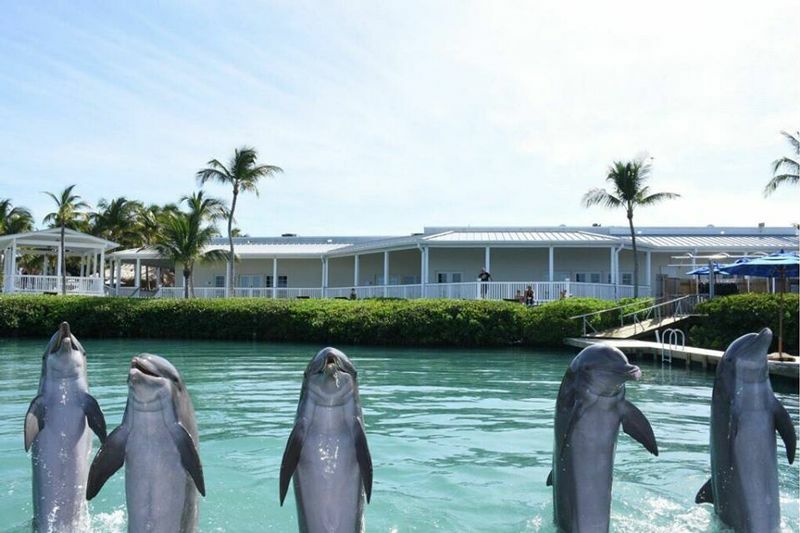 Meet our friendly Duck Key locals! 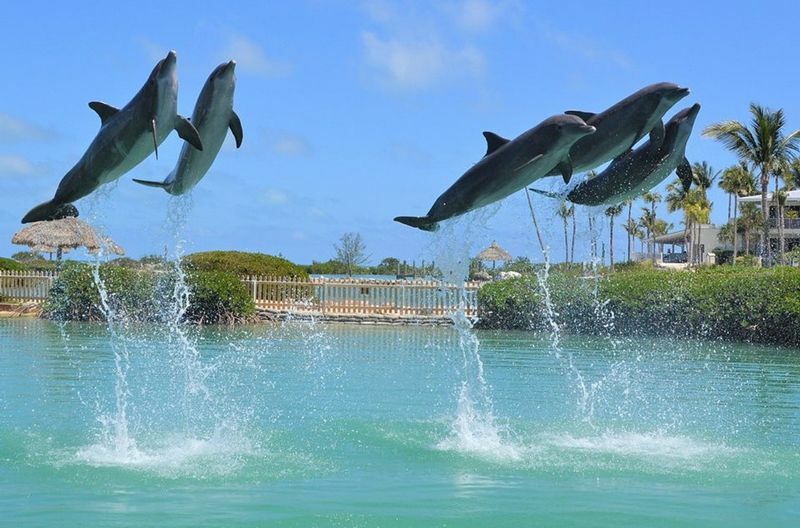 Get to know a pod of Atlantic Bottlenose Dolphins in their natural habitat at Hawks Cay. 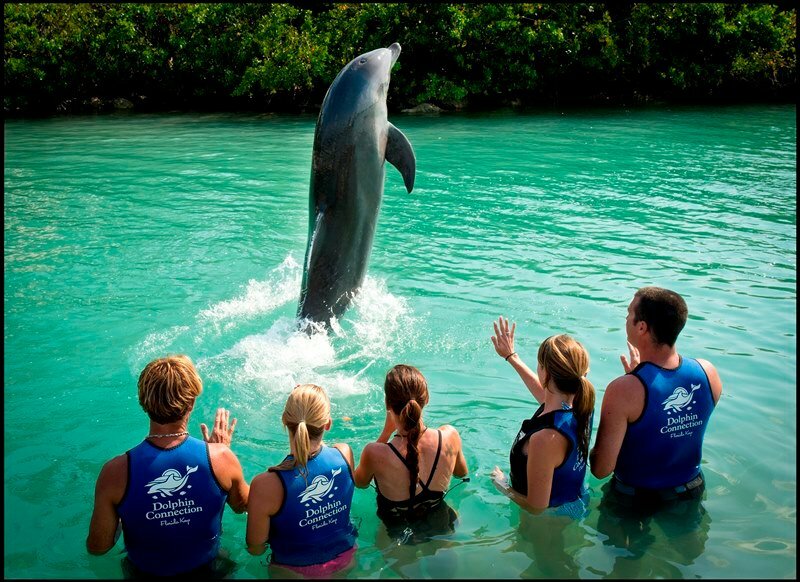 Jump in and go for a swim or enjoy an unforgettable dockside encounter. Either way, it's an experience you'll never forget.